Shirts with tour dates until "14.09.18 Köln - Tanzbrunnen" while stocks last. 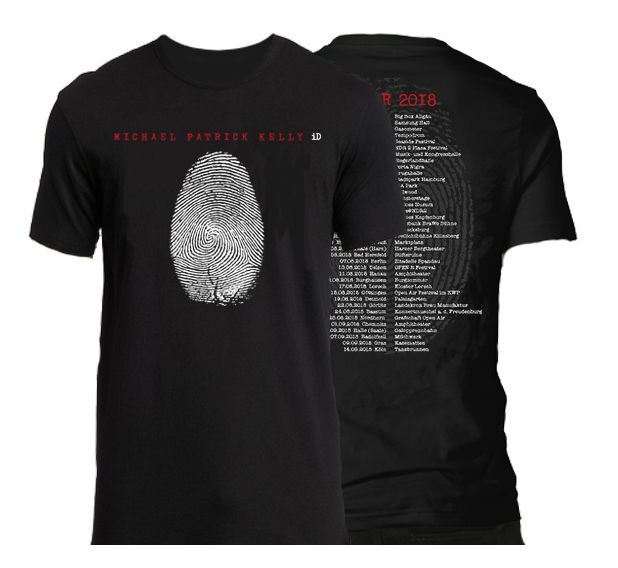 Printed finger print logo on the front. Tour Dates of "iD" Tour 2018 on the back.